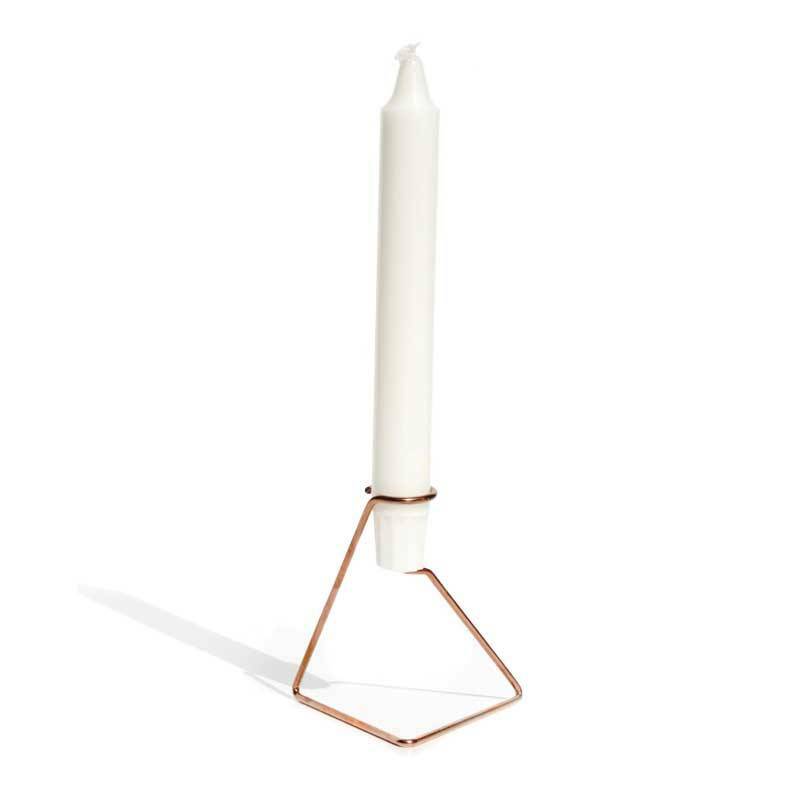 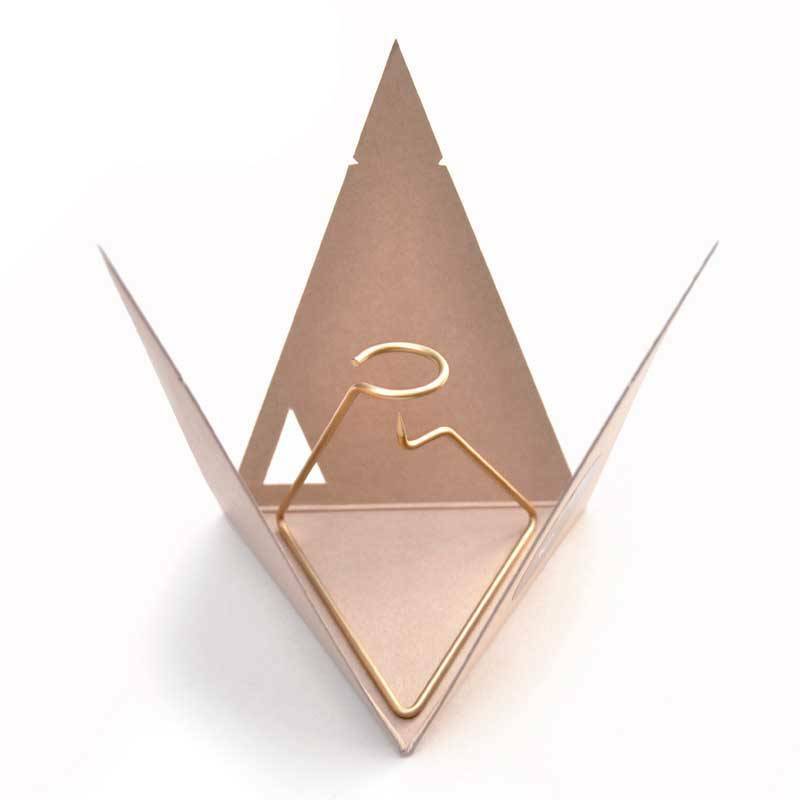 Beautiful because of its simplicity, this candleholder made of copper-coloured steel. 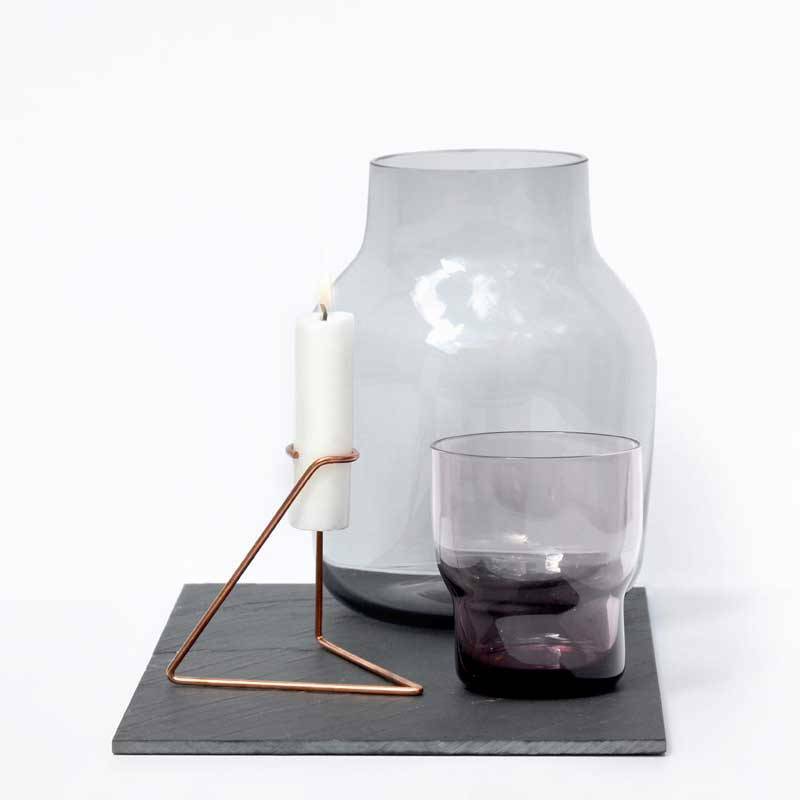 Candlelight is the first design by Nicholas Oldroyd for Moebe. 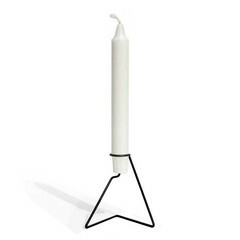 Candlelight is the 1st design by Nicholas Oldroyd, an Englishman in Denmark. Made of copperplated steel with 7 turns, Candlelight is simple and intriguing. 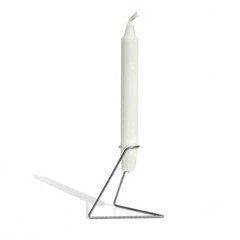 The nice aspect about the Candlelight is its modest form, which easily combines with many styles. 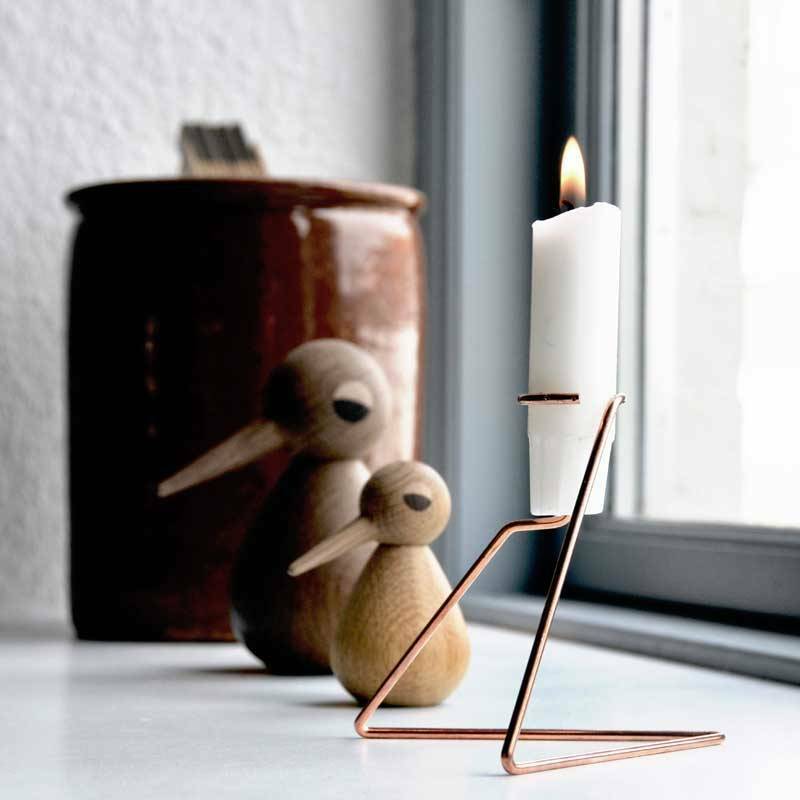 Copper has a warm and timeless appearance. 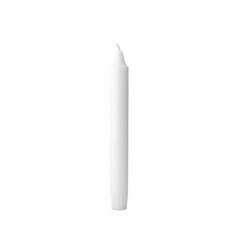 Combine colors or use him solo. 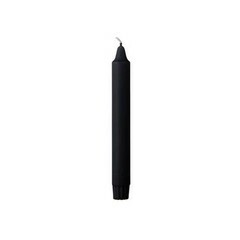 Suitable for normal candles (23 mm). 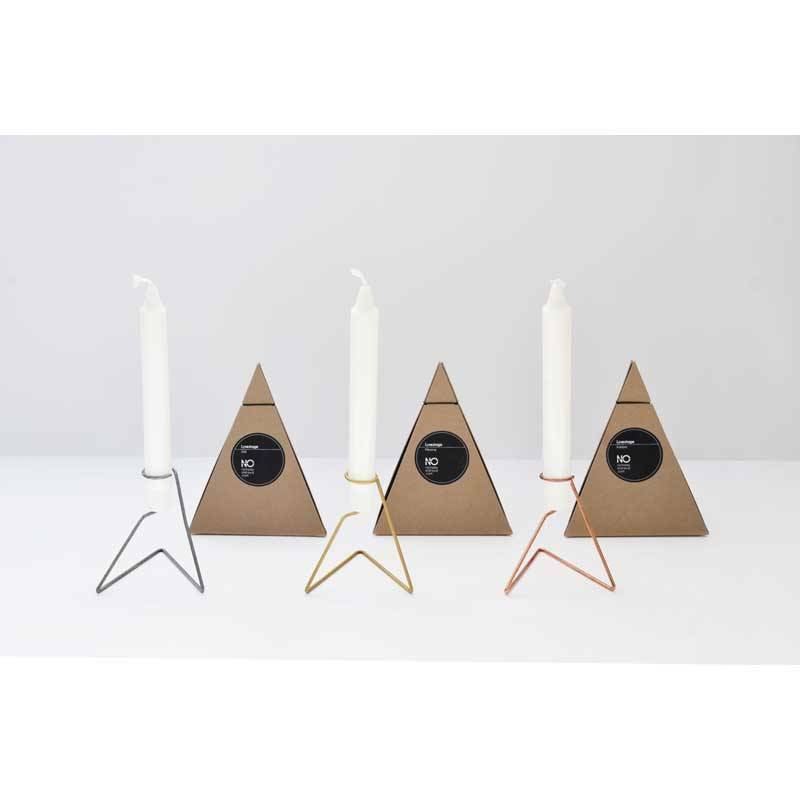 Candlelight is packed in a beautiful pyramid-shaped box.